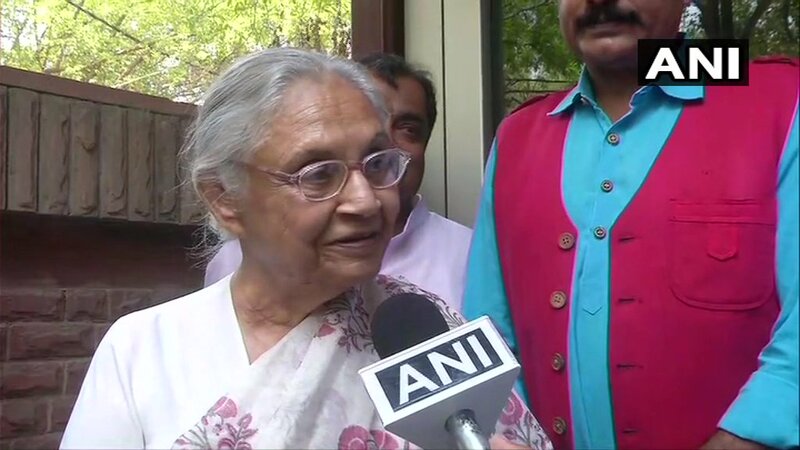 New Delhi [India], Apr 3 (ANI): Aam Aadmi Party (AAP) has sought the support of the Congress party in realising Delhi's dream of full-statehood. 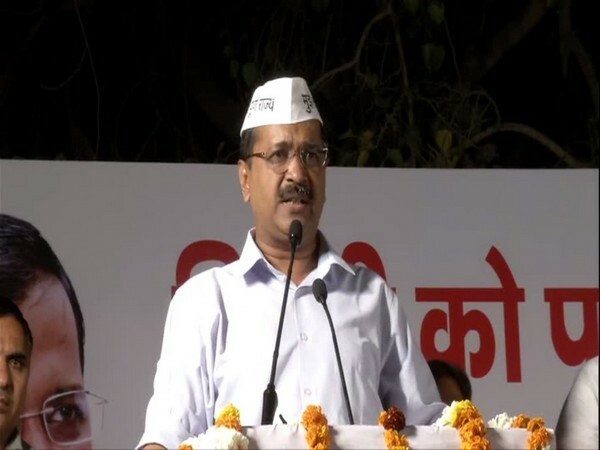 New Delhi [India], Apr 3 (ANI): Delhi Chief Minister Arvind Kejriwal on Tuesday said he will ensure that the national capital will become the safest city in the world when it gets full statehood. 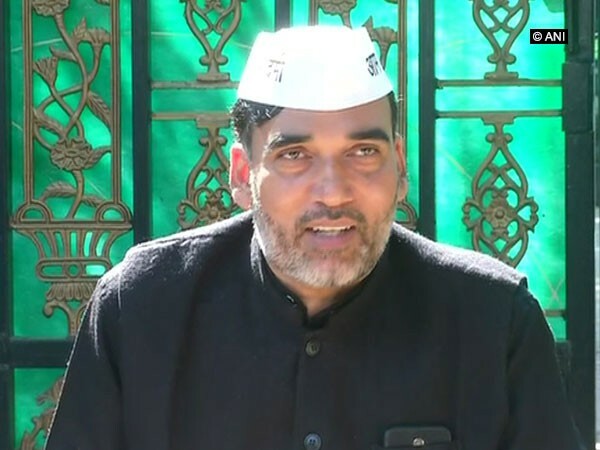 New Delhi [India], April 1 (ANI): The Aam Aadmi Party (AAP) on Monday questioned the state BJP president Manoj Tiwari over his silence on "granting full statehood" to Delhi. 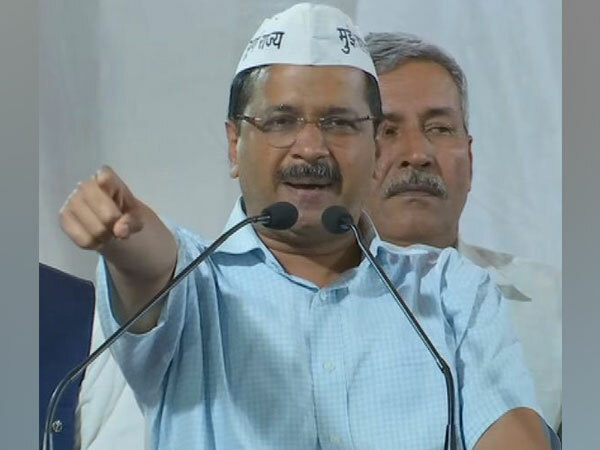 New Delhi [India], Mar 27 (ANI): Chief Minister Arvind Kejriwal on Wednesday said that the AAP government will advertise two lakh new jobs if Delhi is provided full statehood. 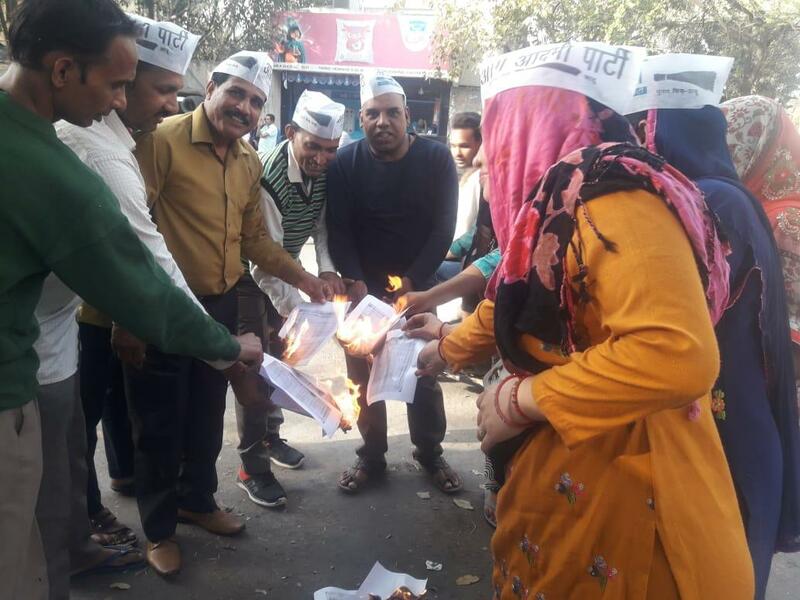 New Delhi [India], Mar 24 (ANI): The Aam Aadmi Party (AAP) on Sunday burnt the copies of BJP's special 2014 manifesto, which had promised full statehood to the national capital, at least 3,000 locations across the city-state. 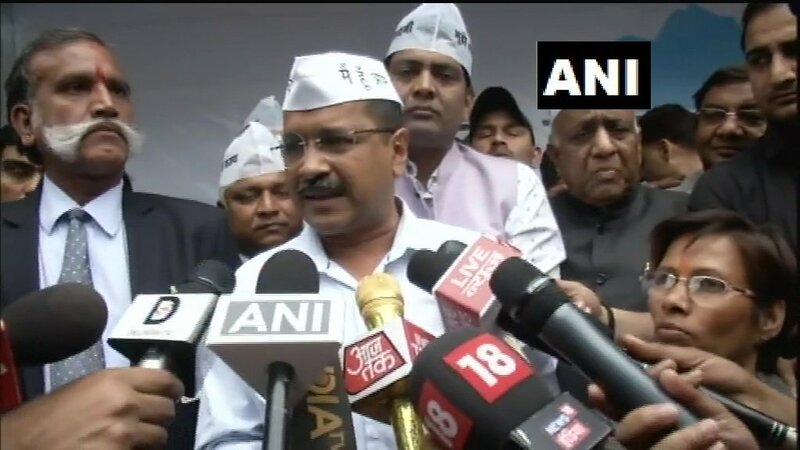 New Delhi [India] Mar 13 (ANI): In order to press for full statehood to Delhi, the Aam Aadmi Party (AAP) on Wednesday burnt the BJP’s 2014 special Lok Sabha election manifesto for the city. 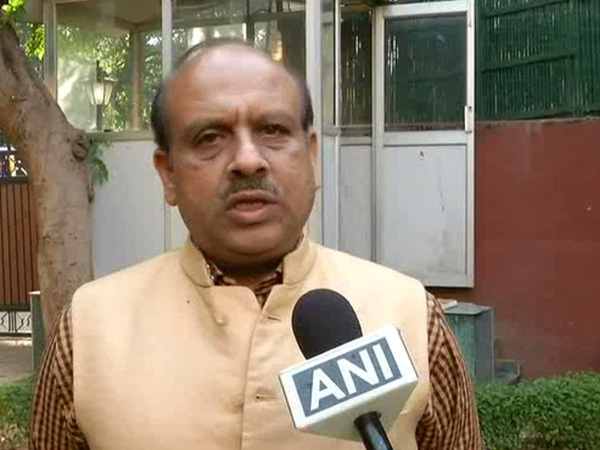 New Delhi (India), Mar 12 (ANI): Leader of Opposition in Delhi Vidhan Sabha Vijender Gupta has alleged that Chief Minister Arvind Kejriwal's demand of full statehood to Delhi is his "political strategy" to hide the misgovernance of AAP government. 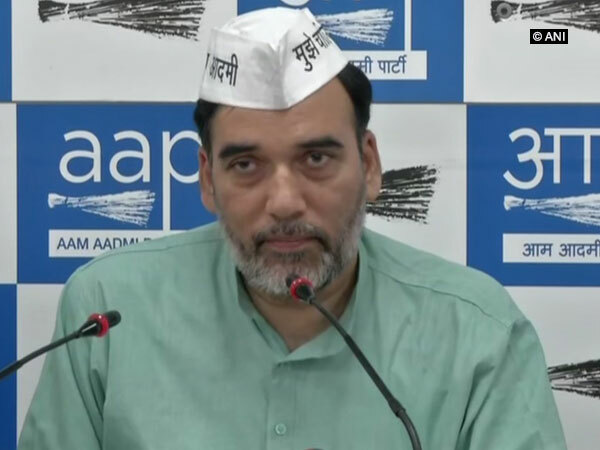 New Delhi (India), March 11 (ANI): The Aam Aadmi Party (AAP) has alleged that BJP has betrayed the people of Delhi and its manifesto for the Lok Sabha elections will not have the demand for the full statehood for Delhi. 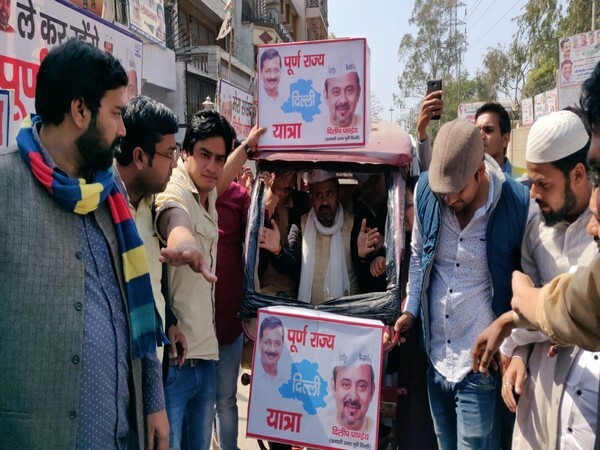 New Delhi [India], Mar 9 (ANI): Taking its demand for full statehood to Delhi to another level in the run-up to the forthcoming Lok Sabha elections, Aam Aadmi Party (AAP) on Saturday started the 'mini prachar rath' (mini-campaign vehicles).